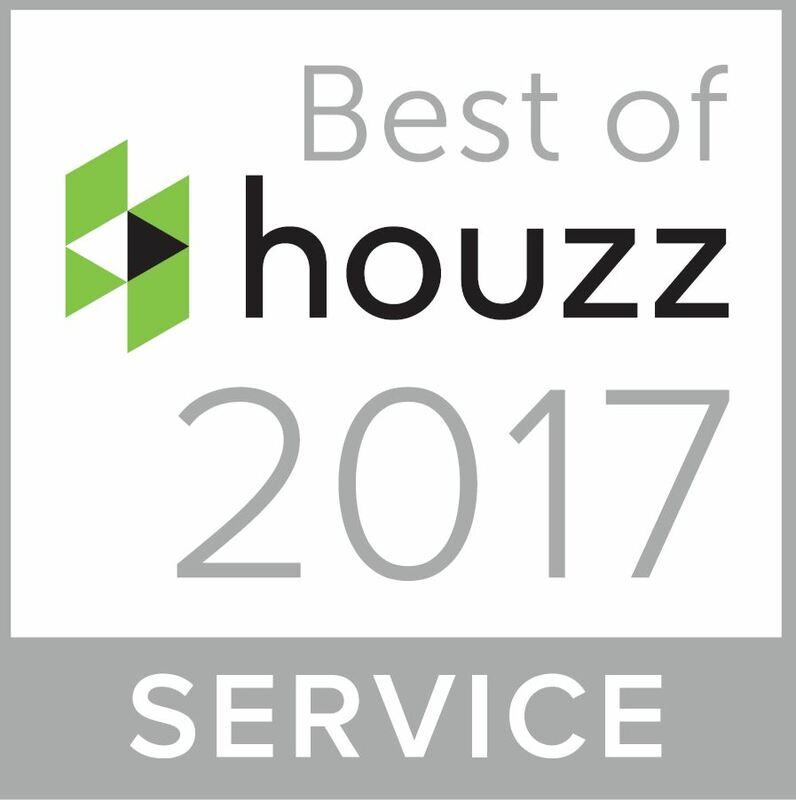 Ignition wins a Best of Houzz 2017 Service Award! Houzz.com has revealed their top picks for Best of Houzz 2017, a homeowner-to-homeowner guide to the top architects, home builders, landscape pros, and other professionals on Houzz. A “Best of Houzz 2017” badge appears on winner’s profiles, as a sign to their commitment to excellence in custom services. Check out our Houzz profile to learn more about our work.